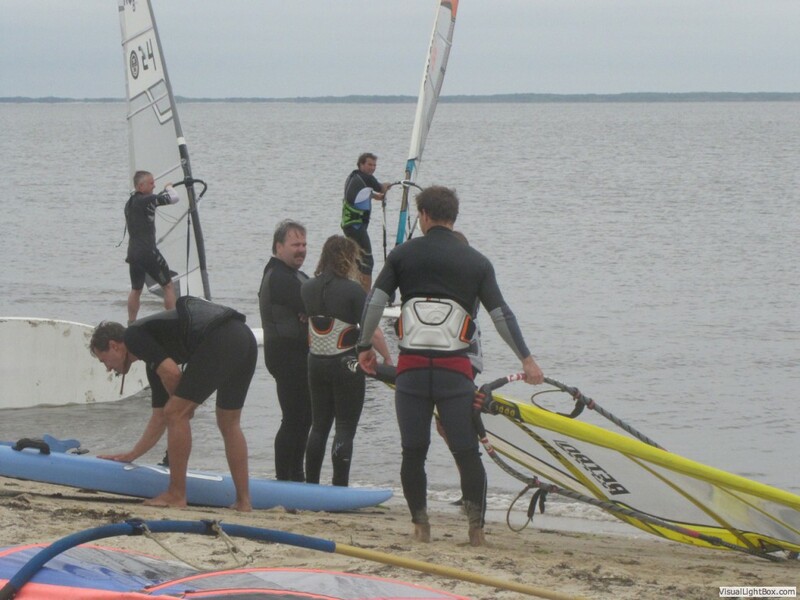 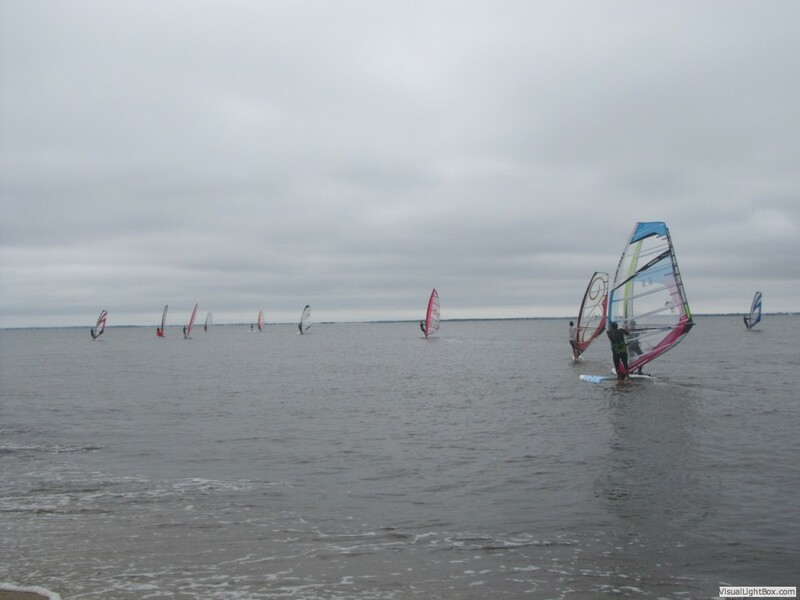 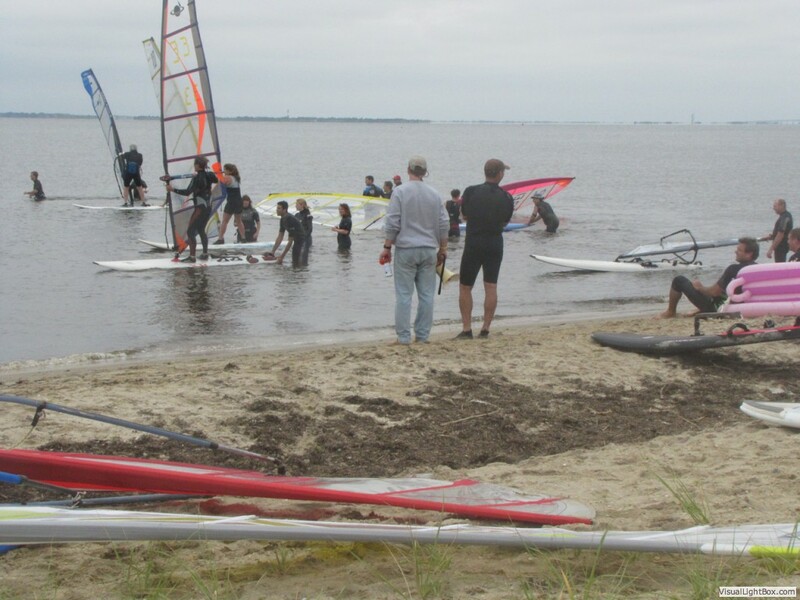 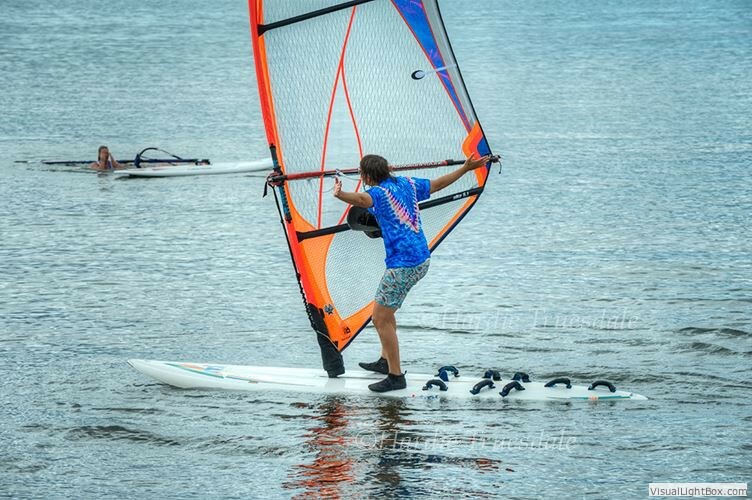 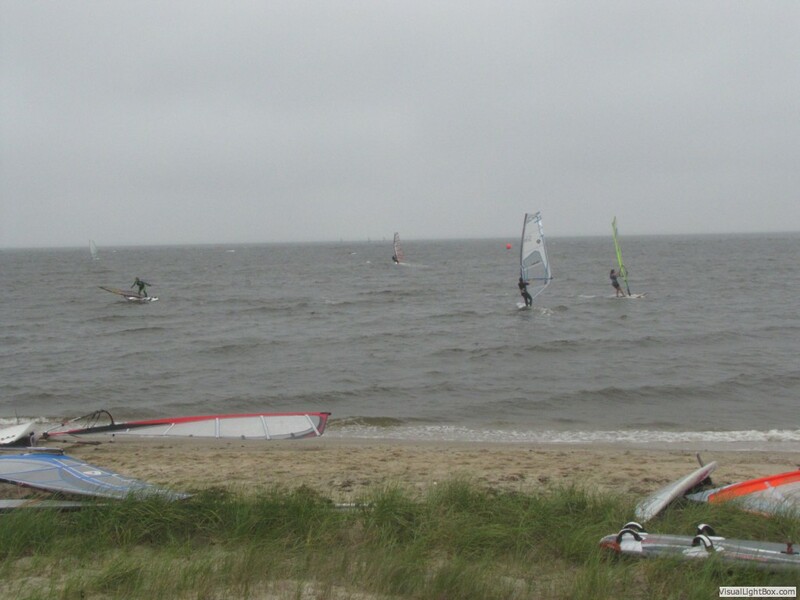 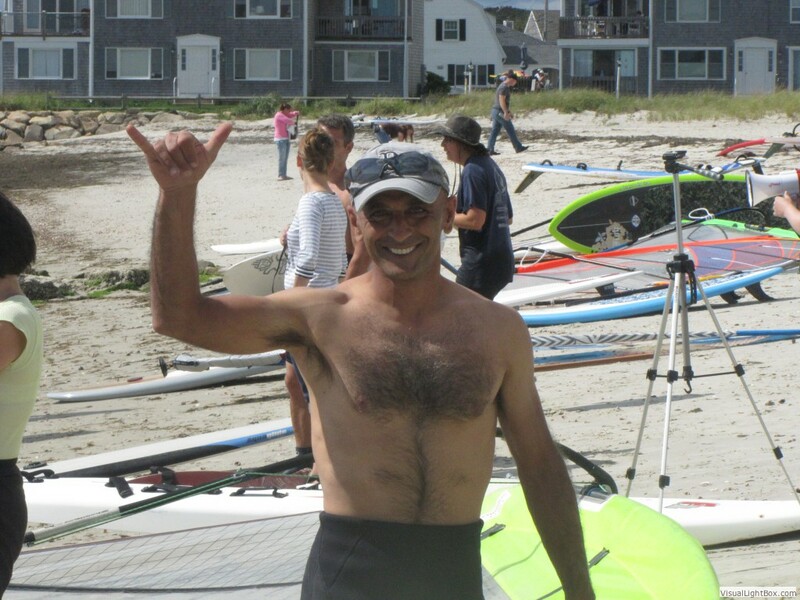 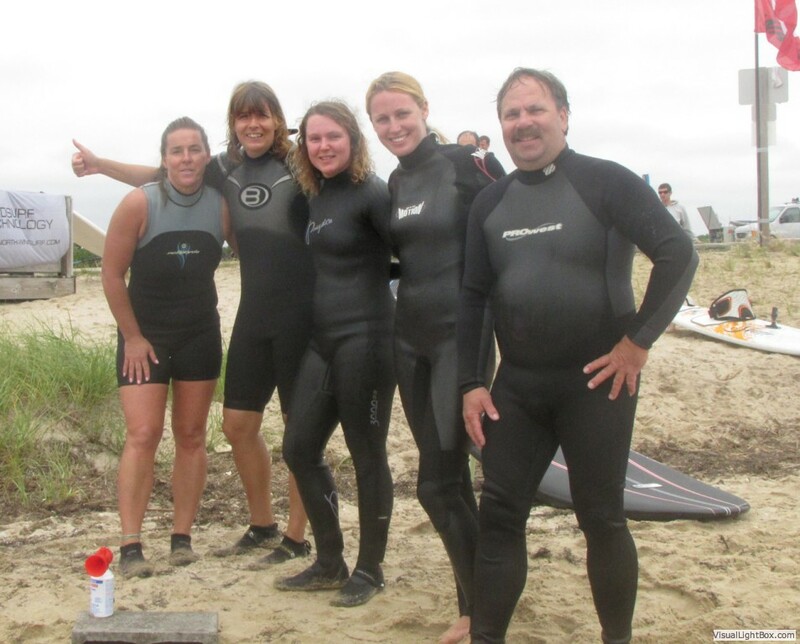 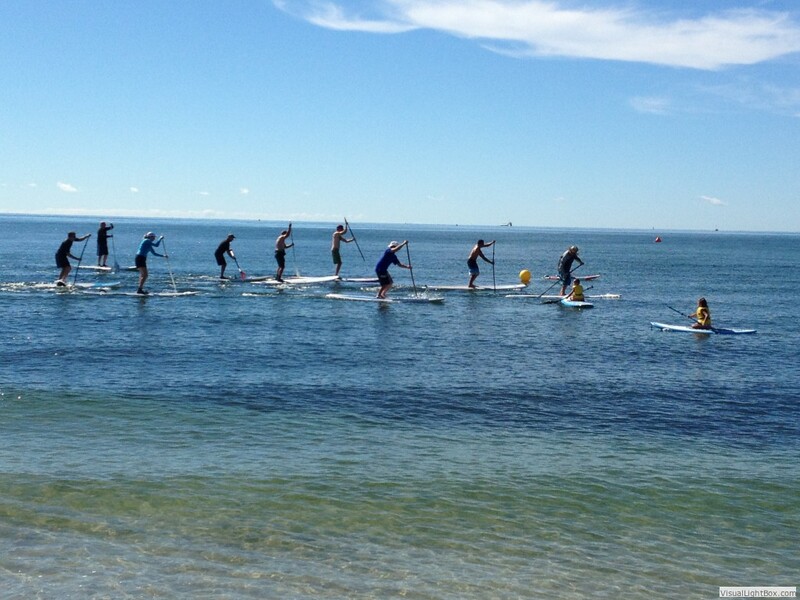 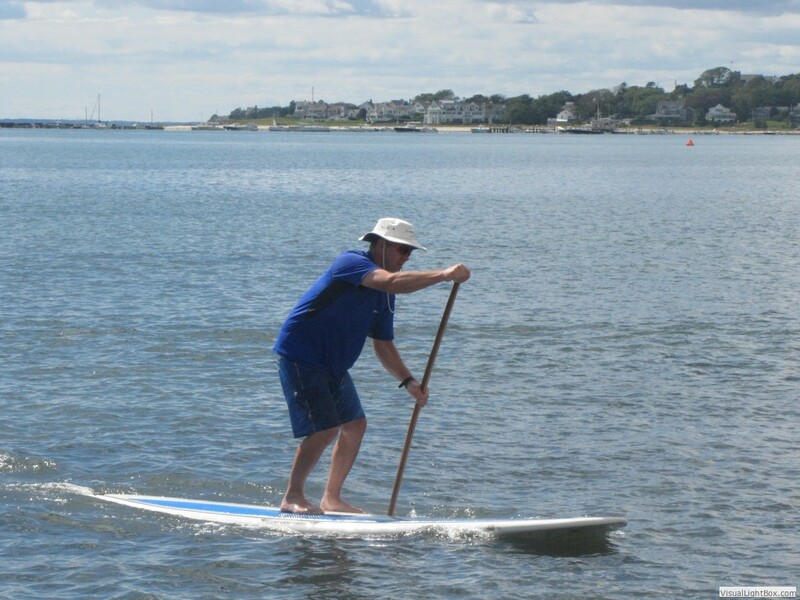 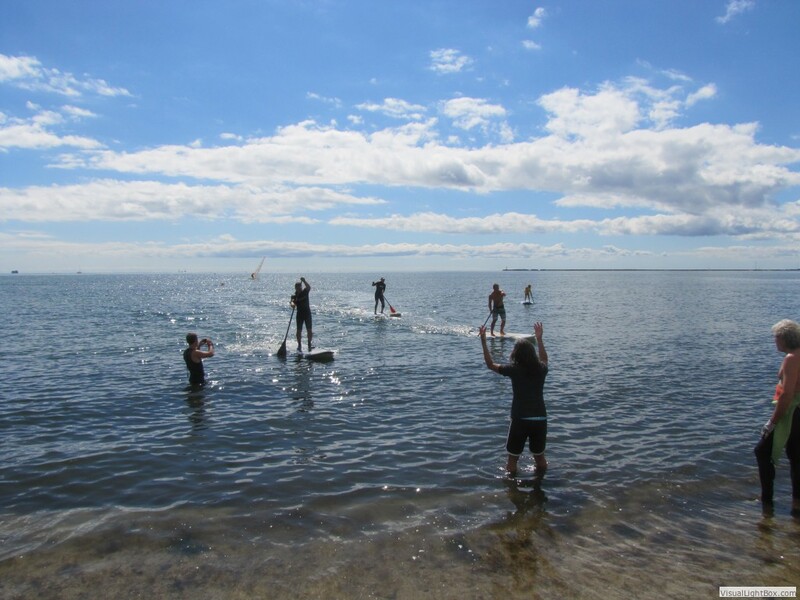 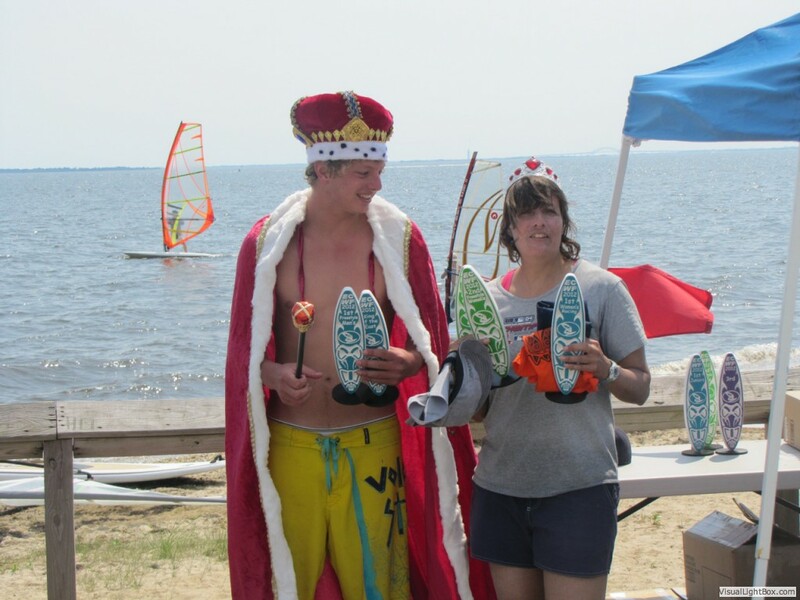 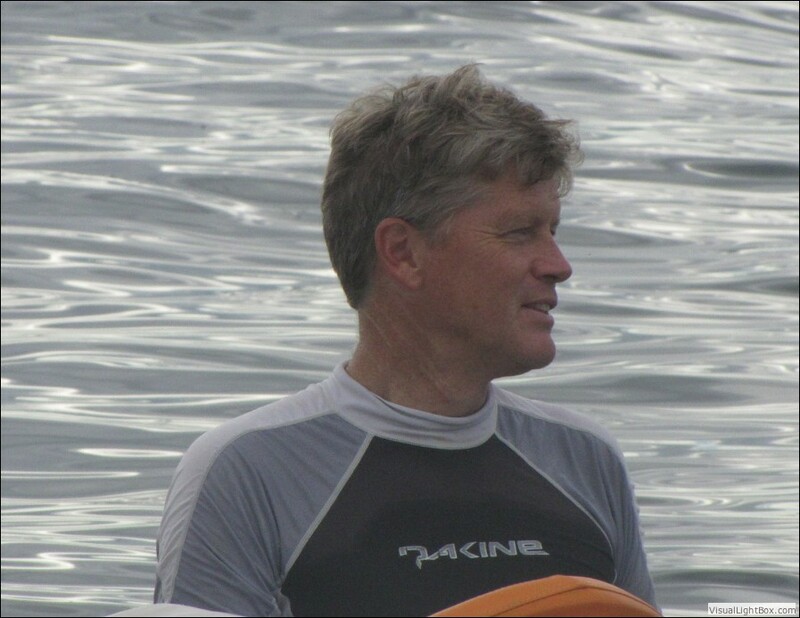 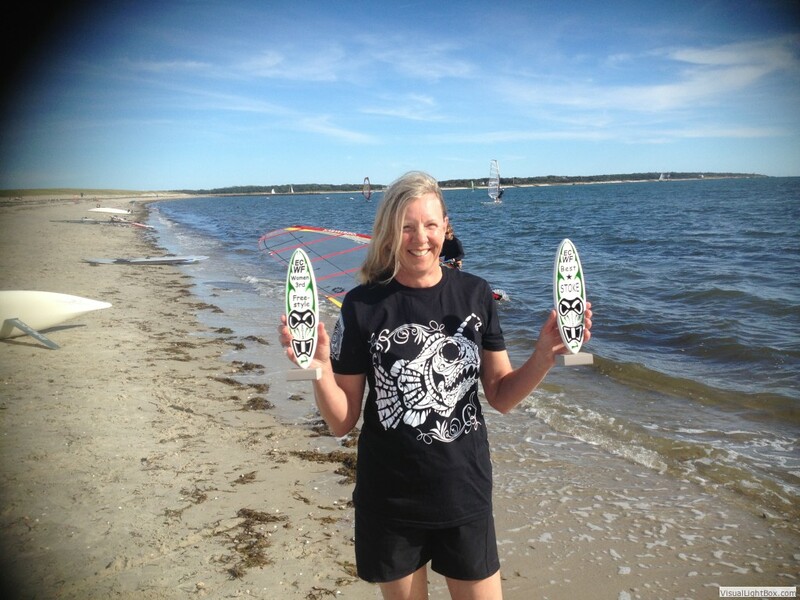 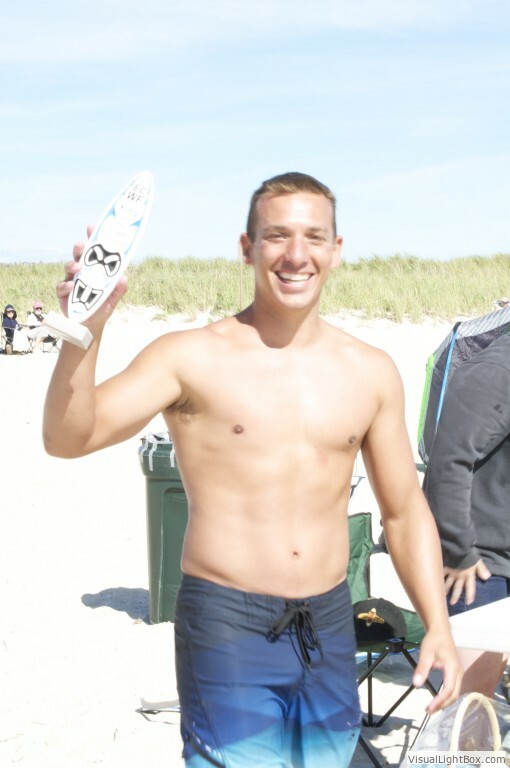 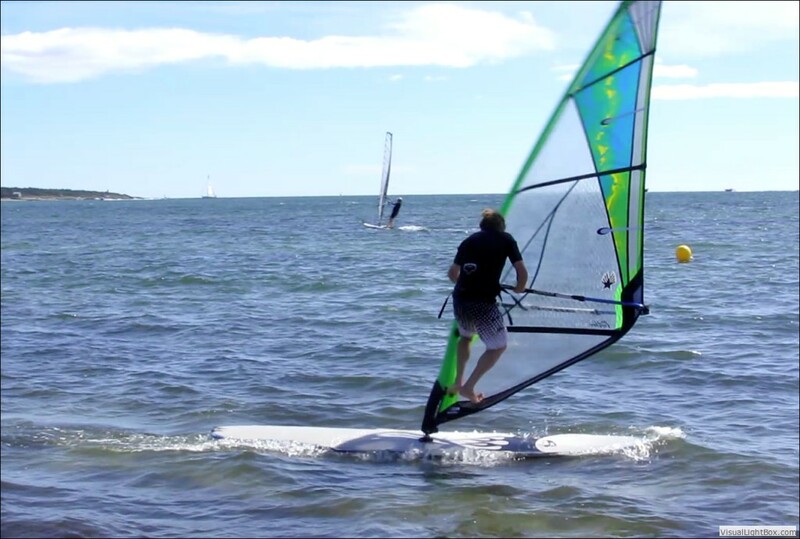 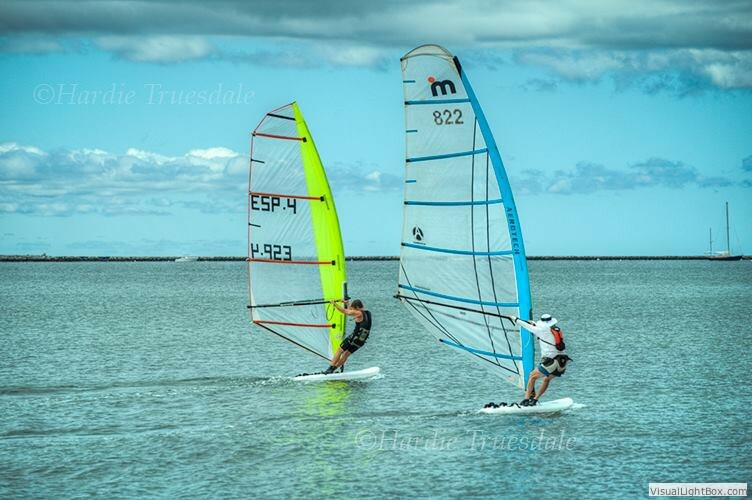 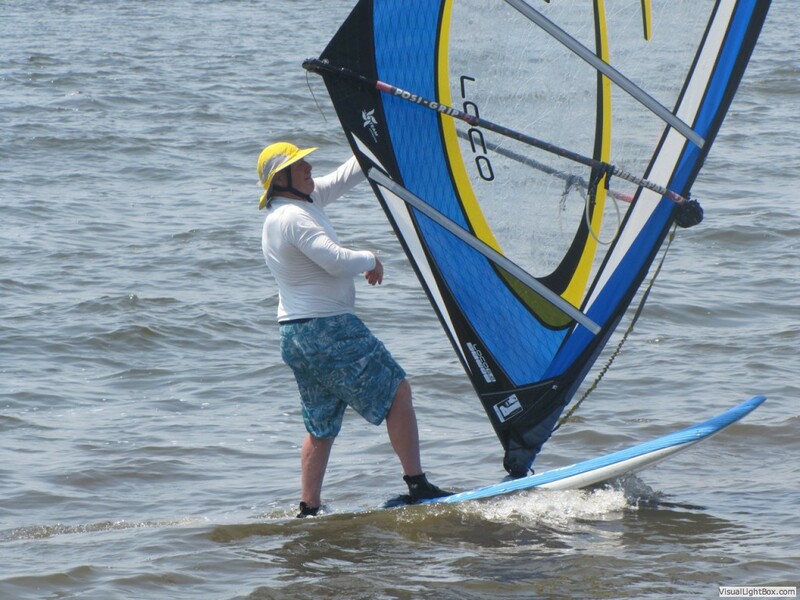 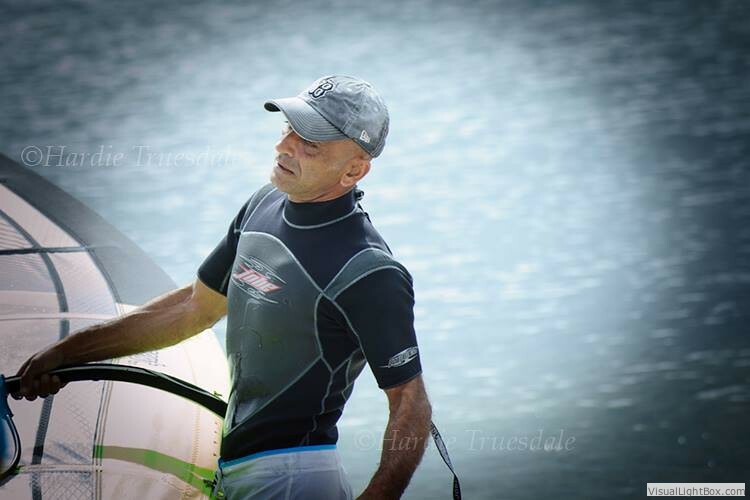 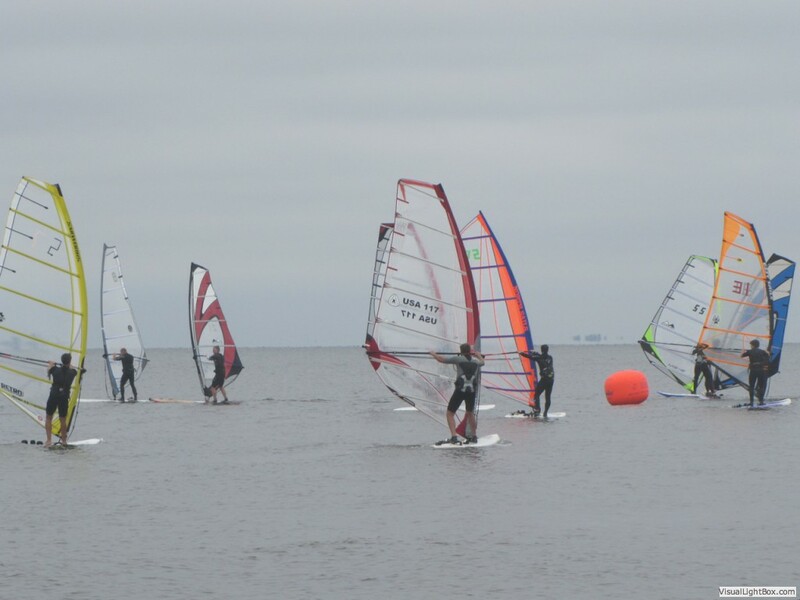 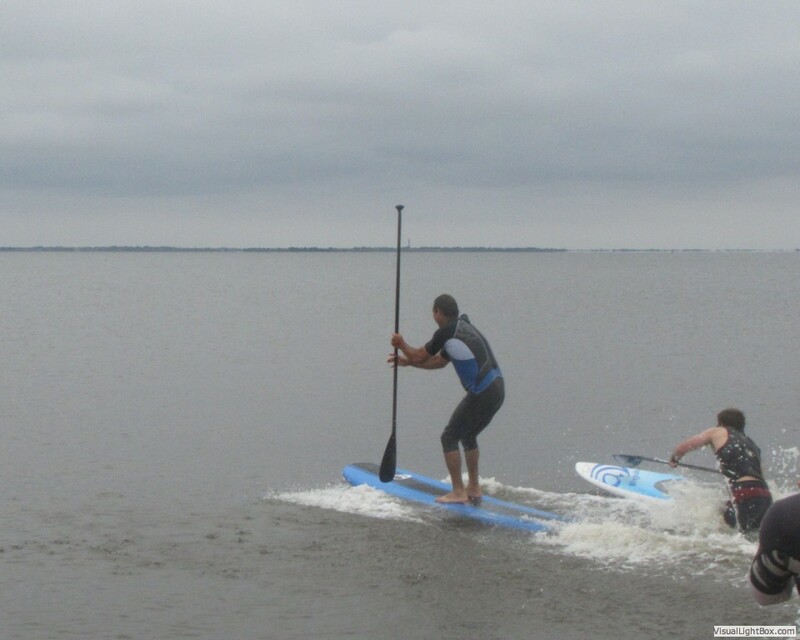 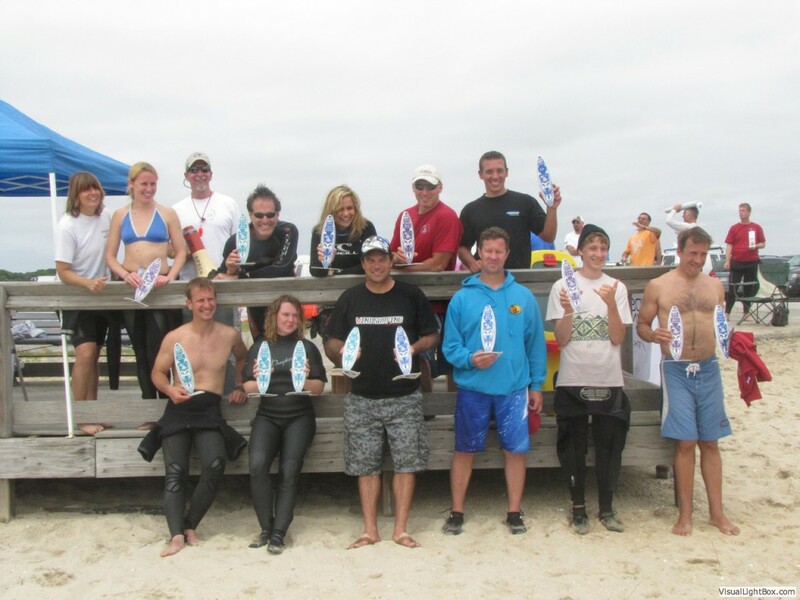 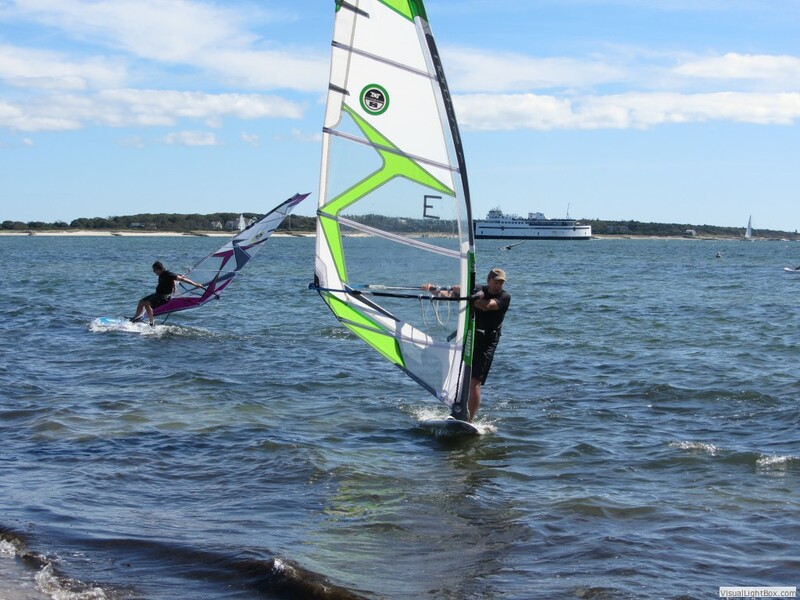 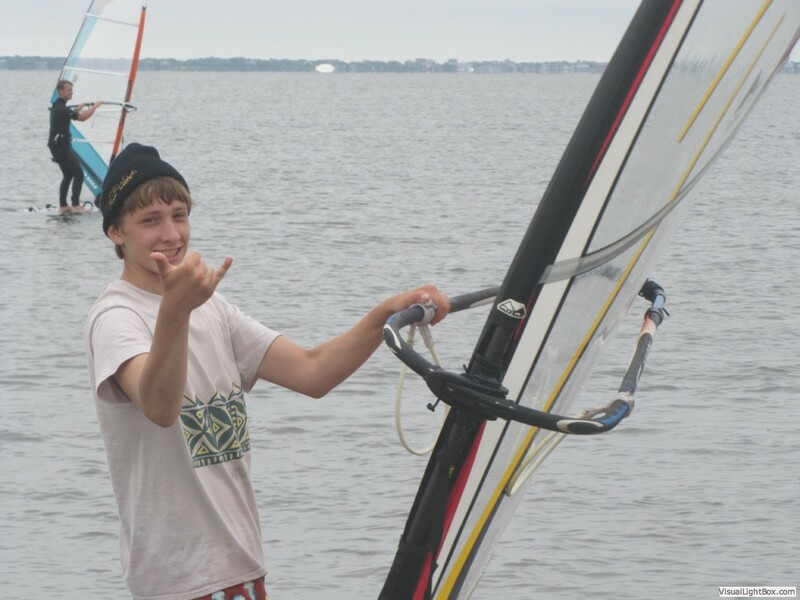 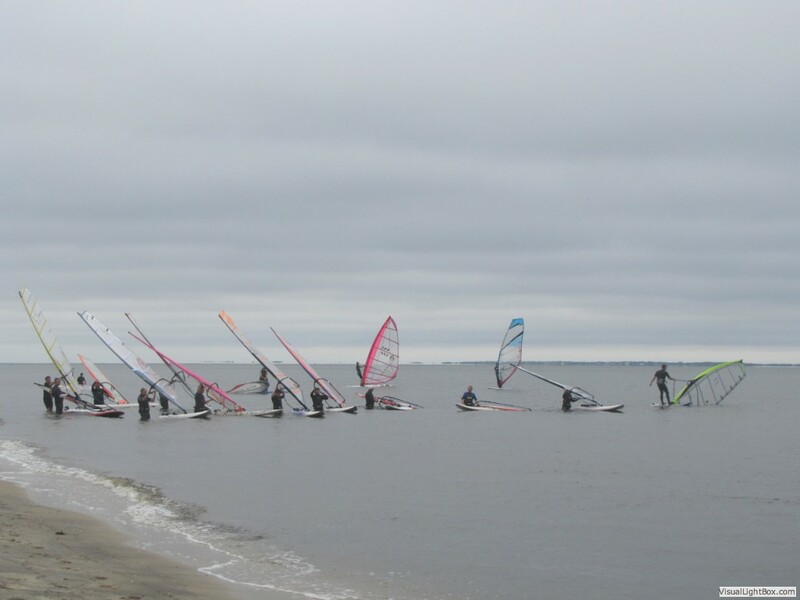 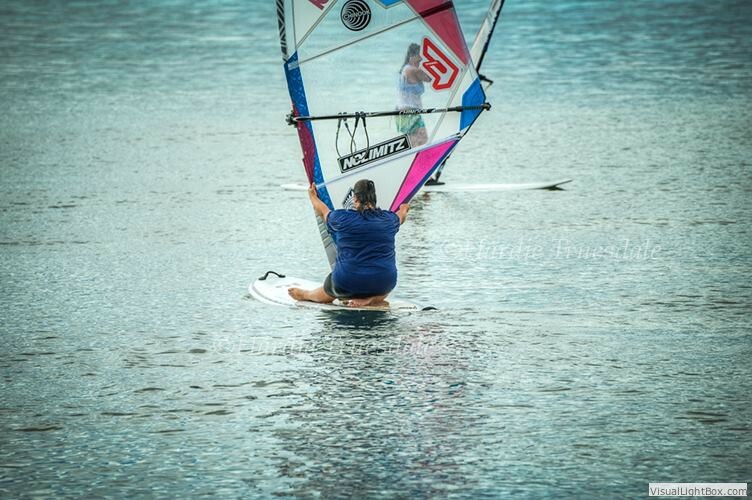 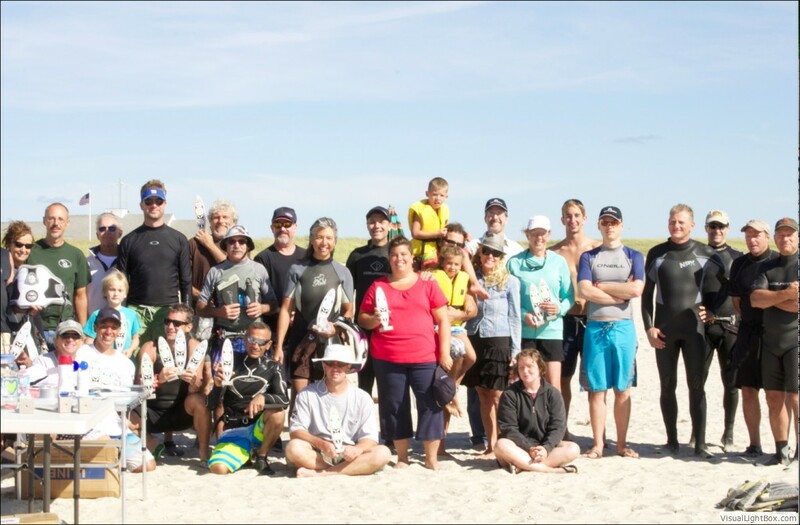 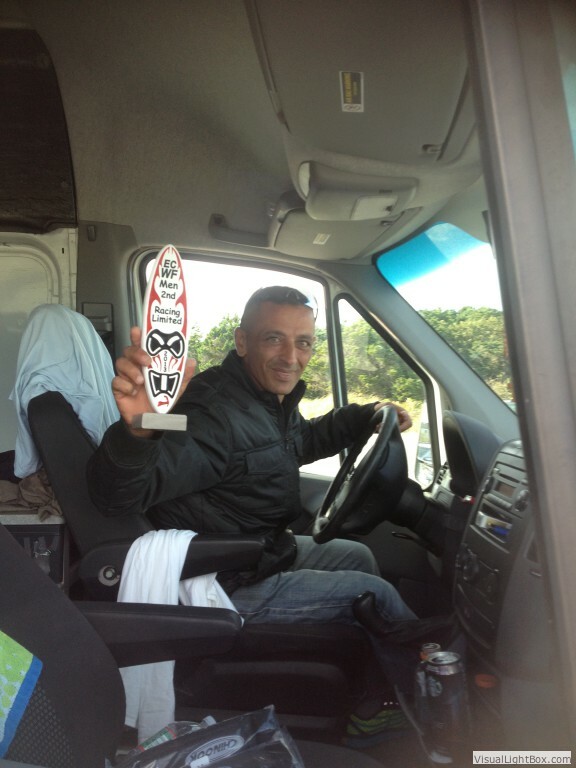 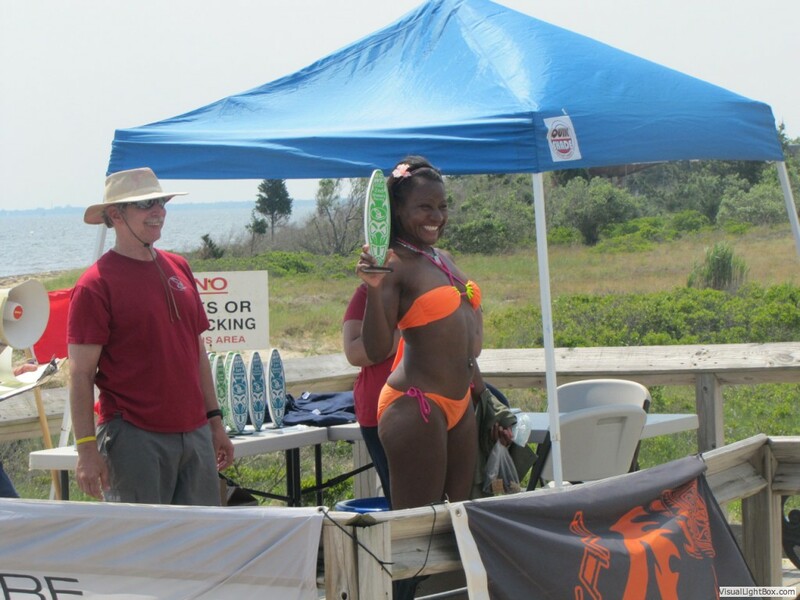 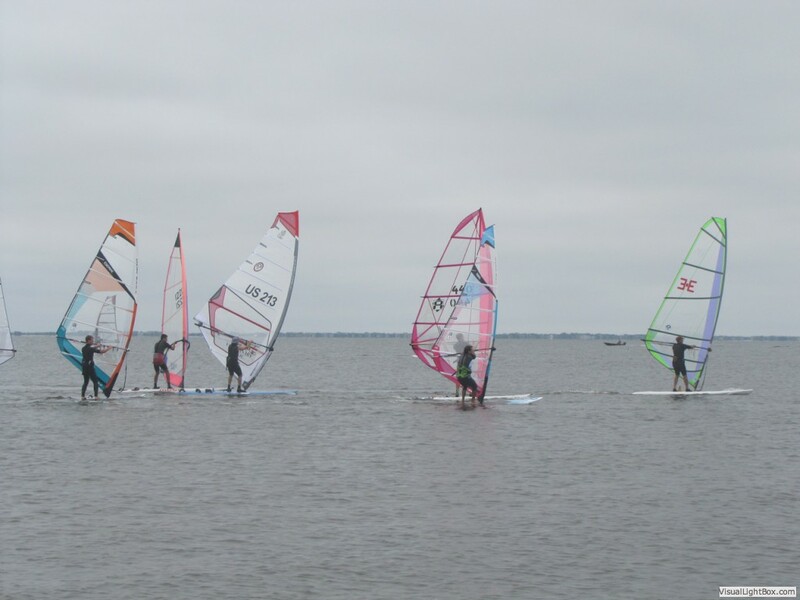 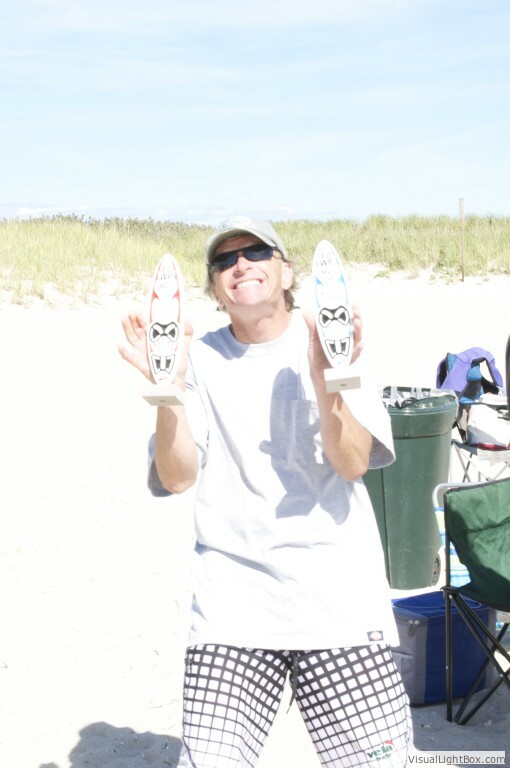 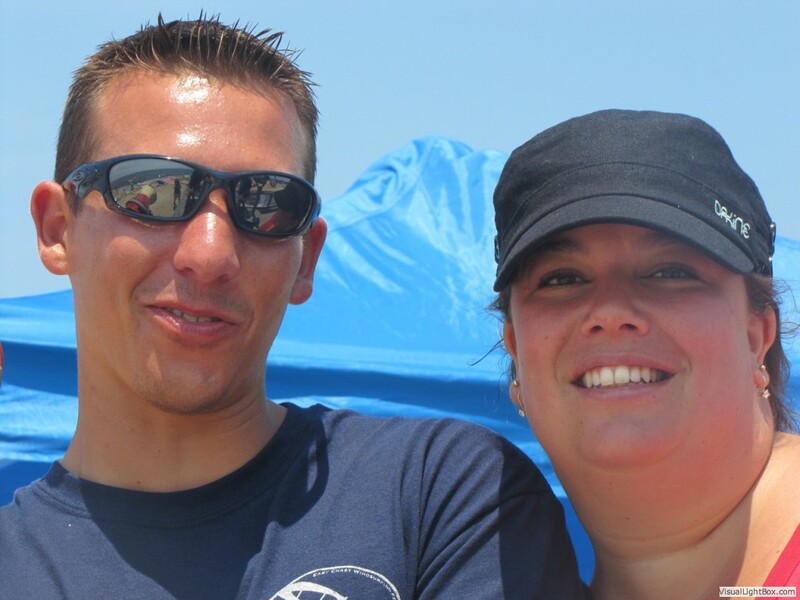 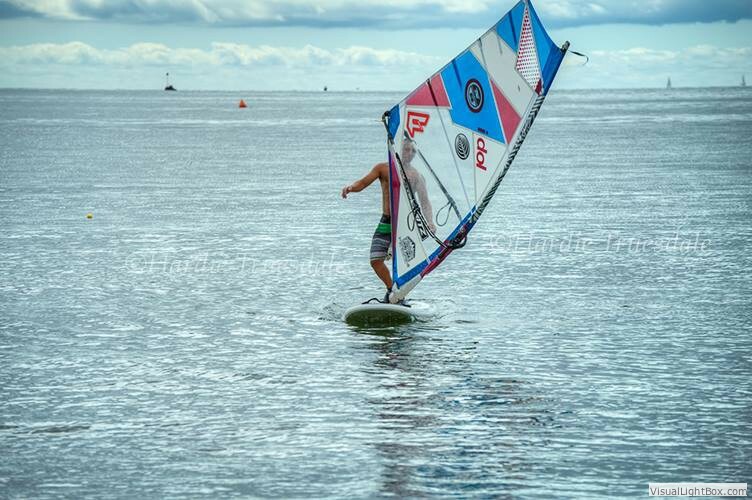 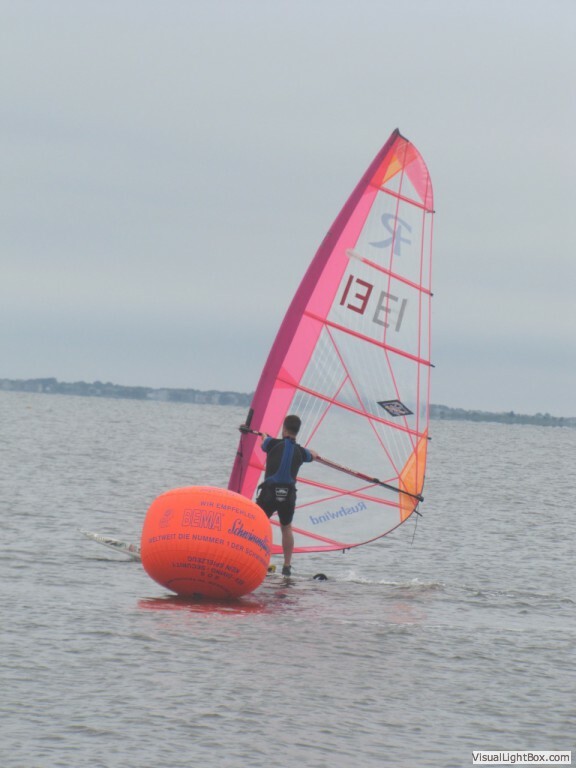 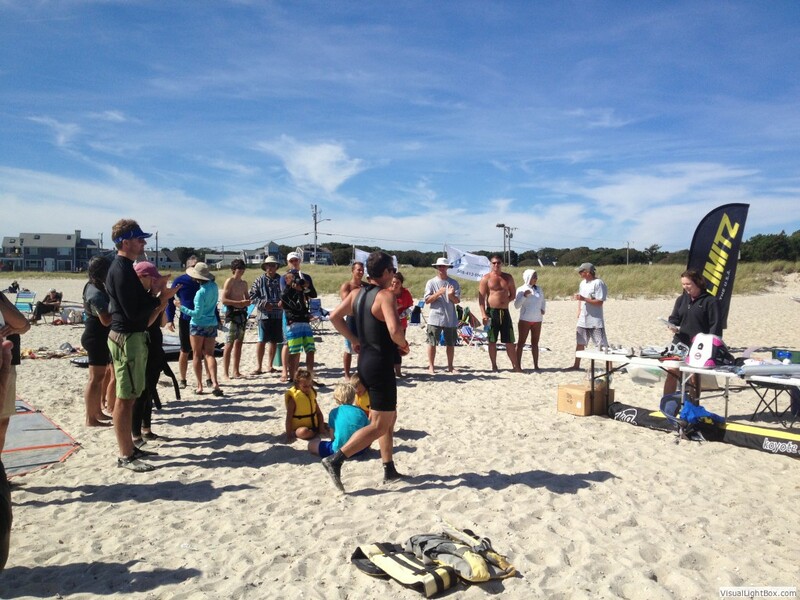 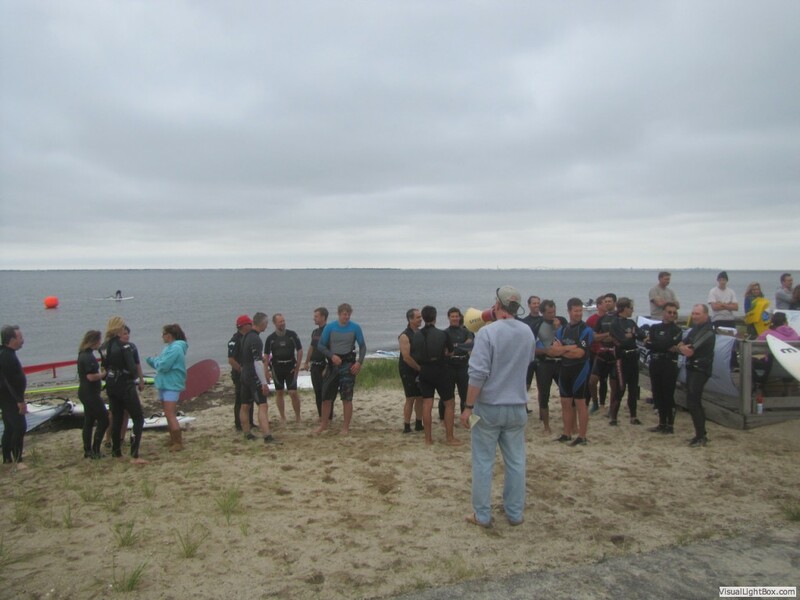 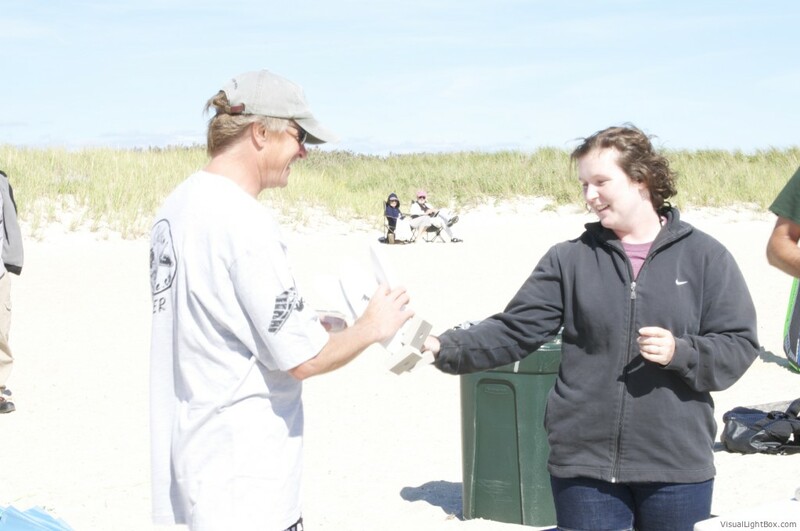 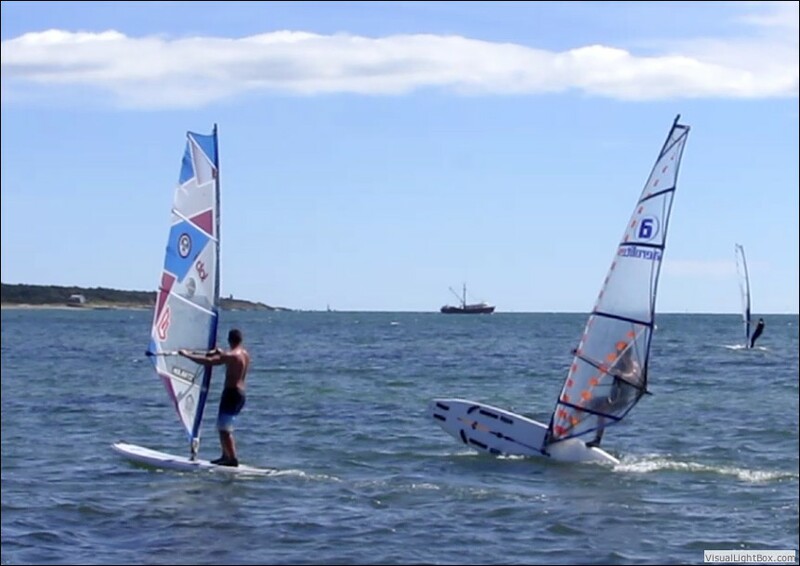 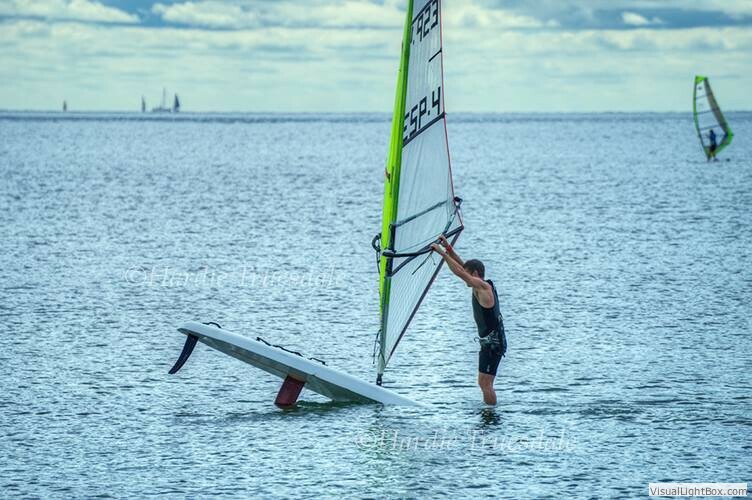 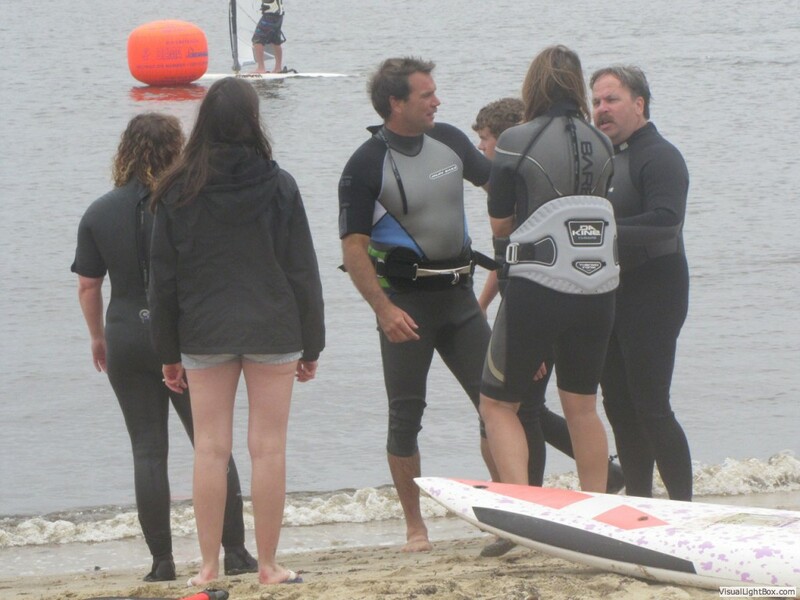 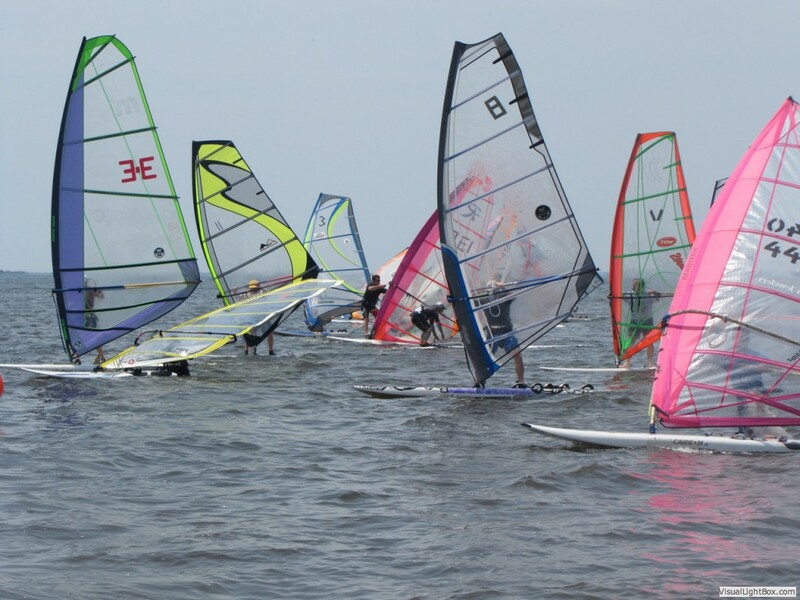 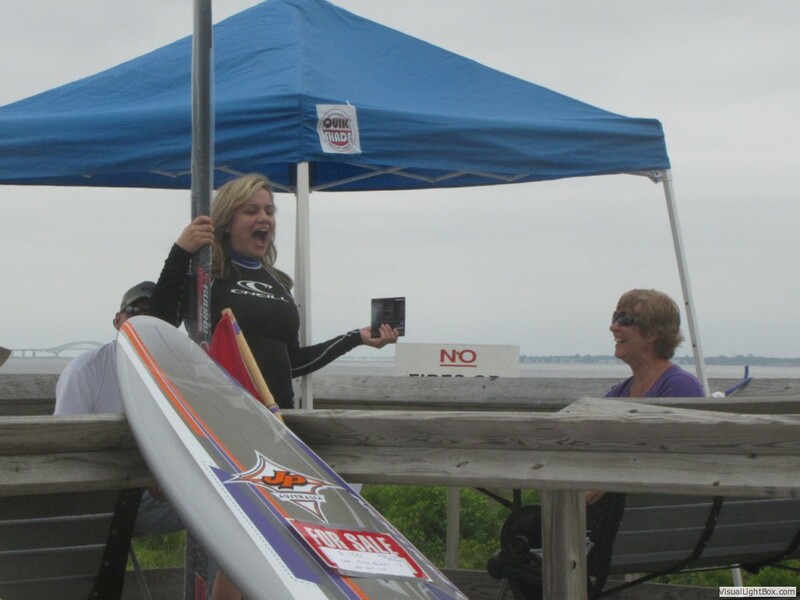 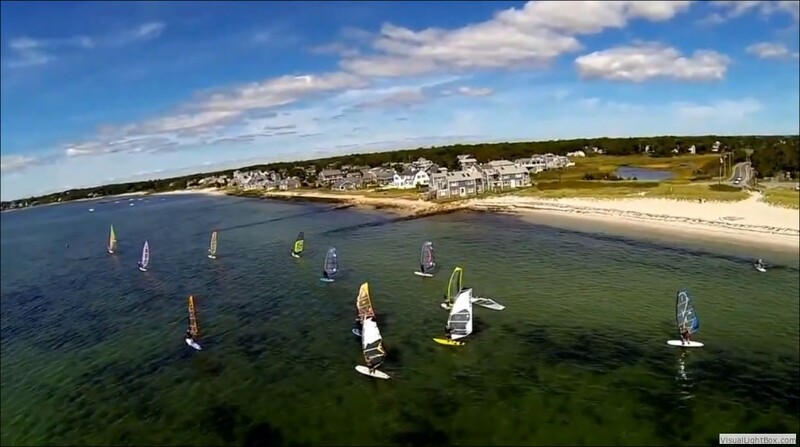 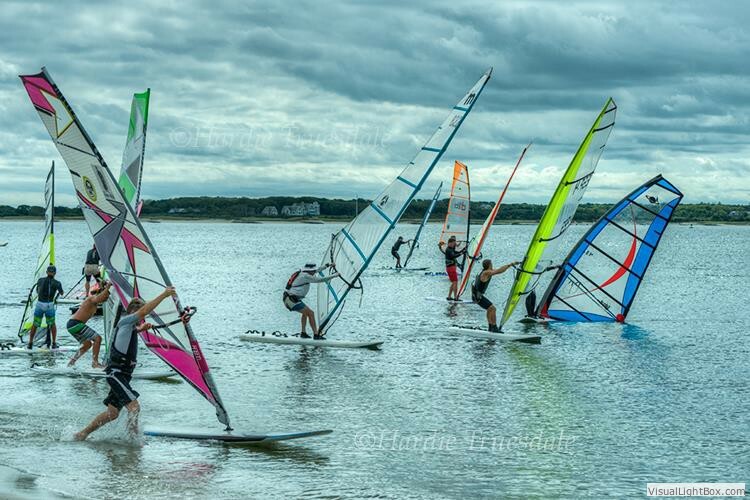 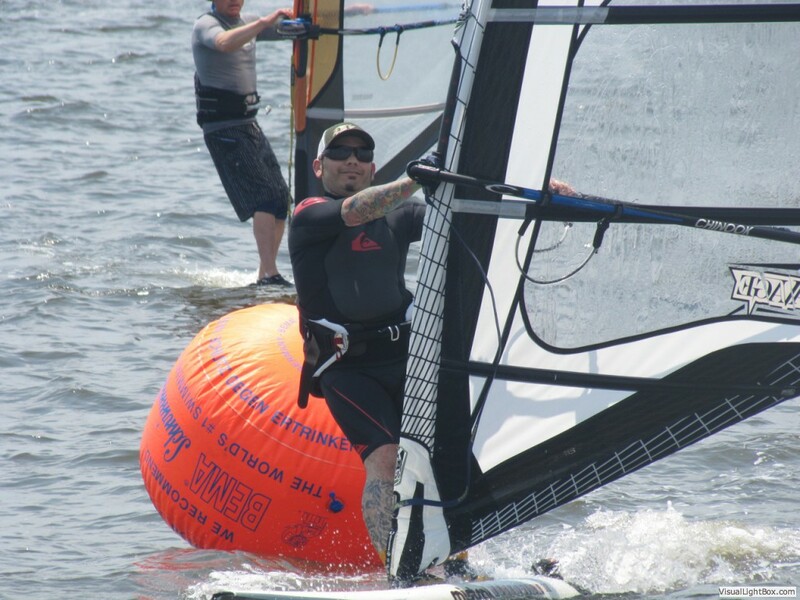 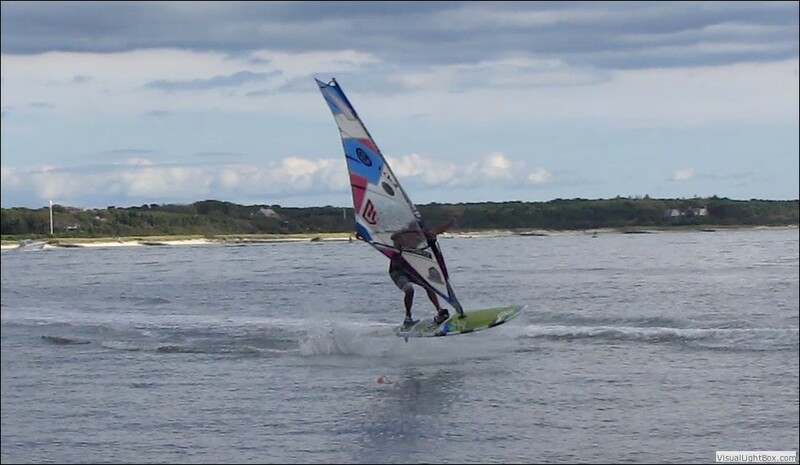 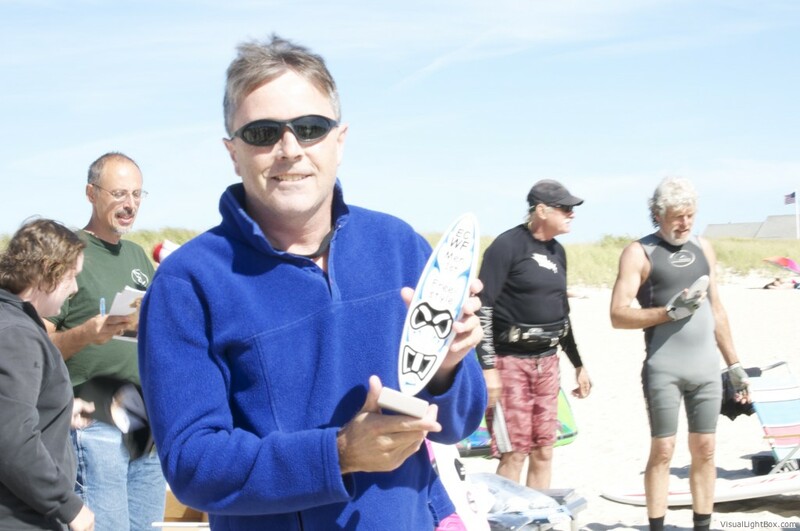 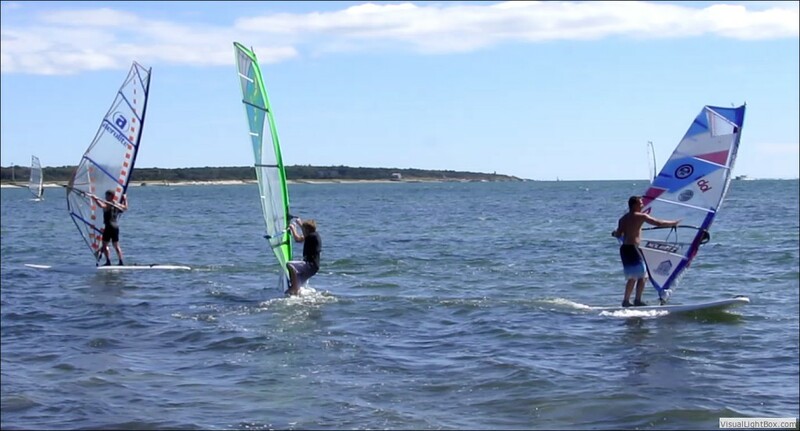 Below are a few pictures from the East Coast Windsurfing Festival 2013 in Cape Cod. 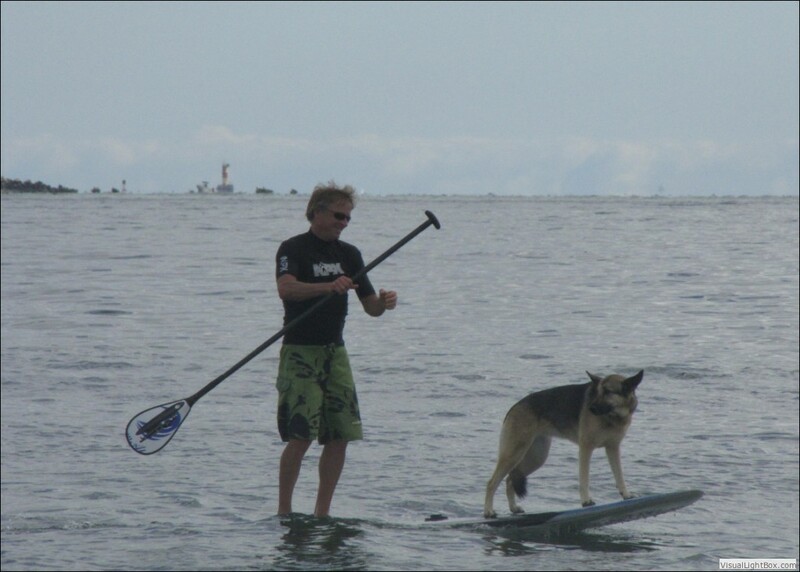 Click on a picture for a larger image, or to start a slide show. 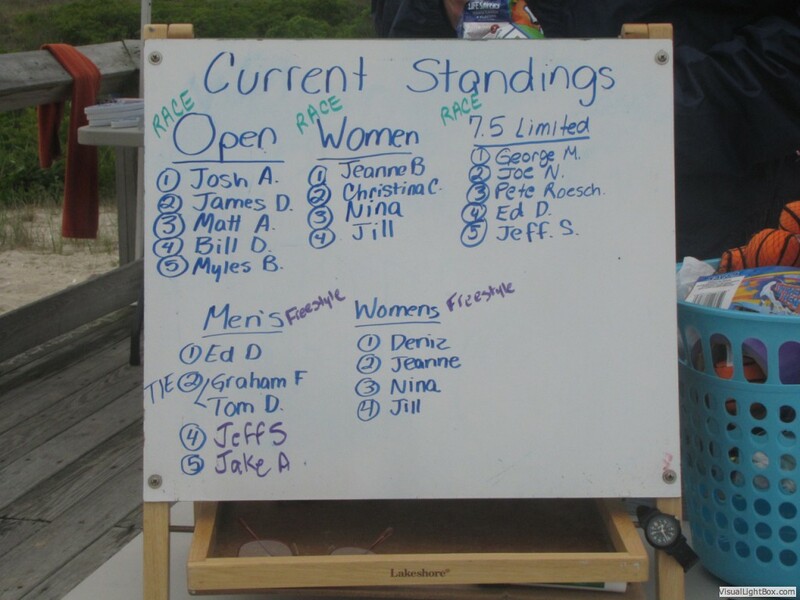 For more pictures, check out the blog entries. 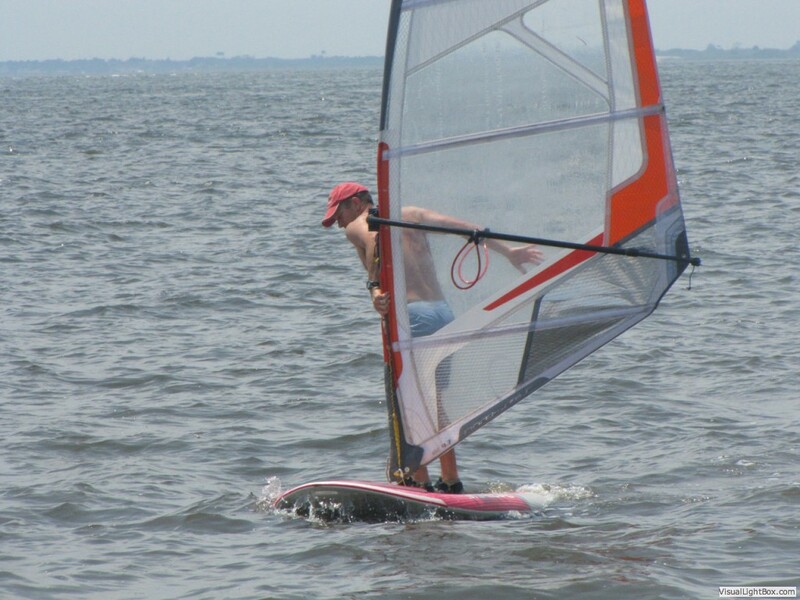 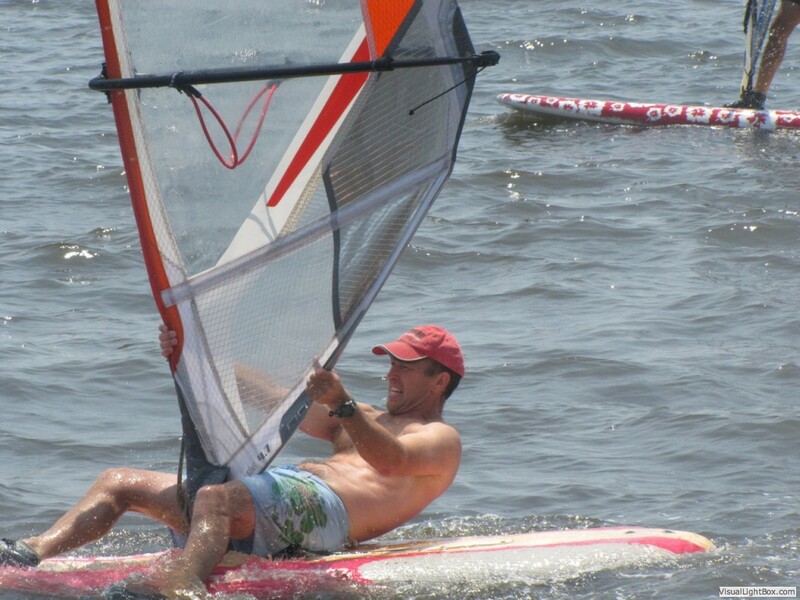 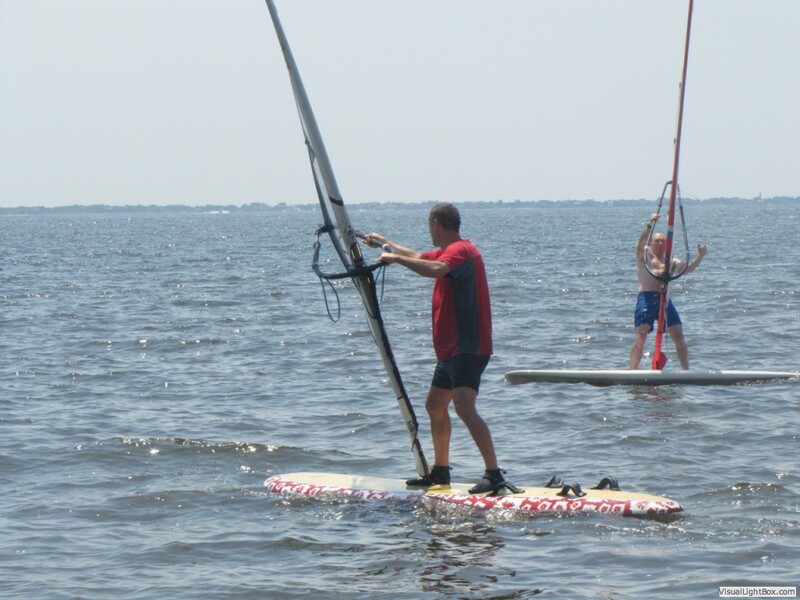 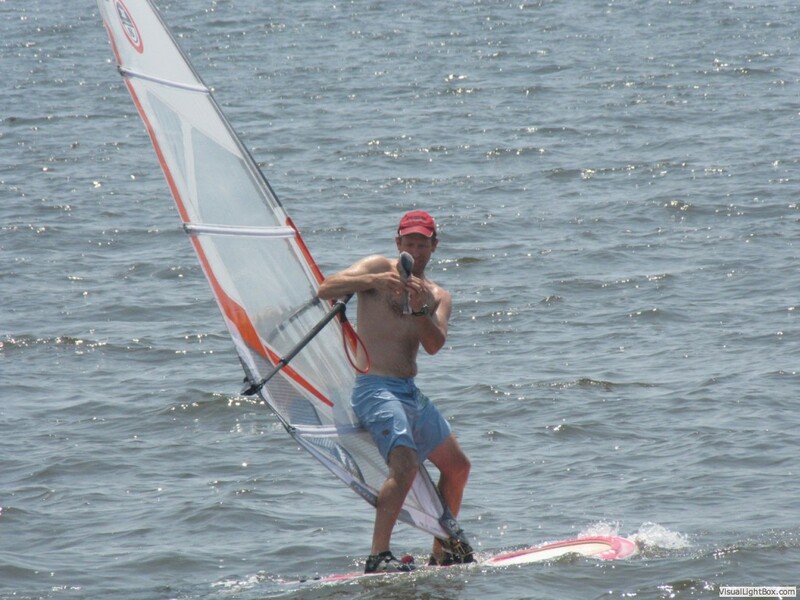 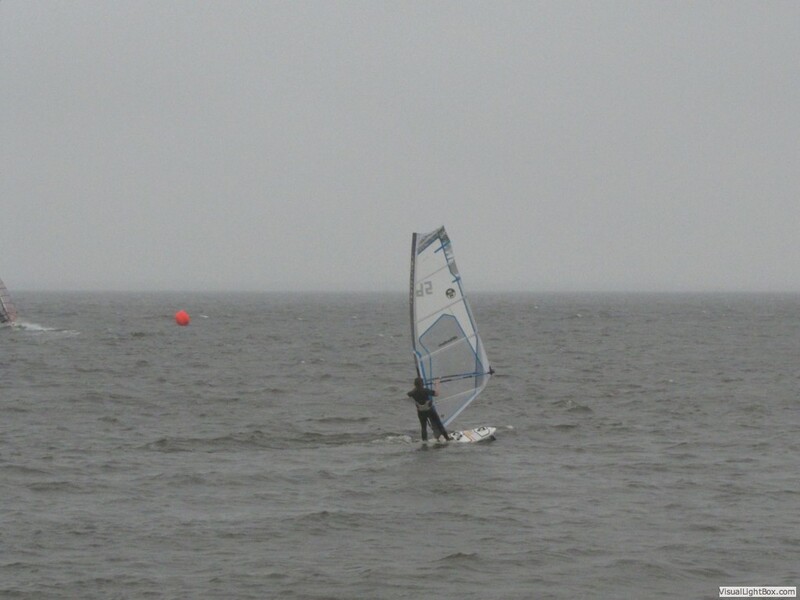 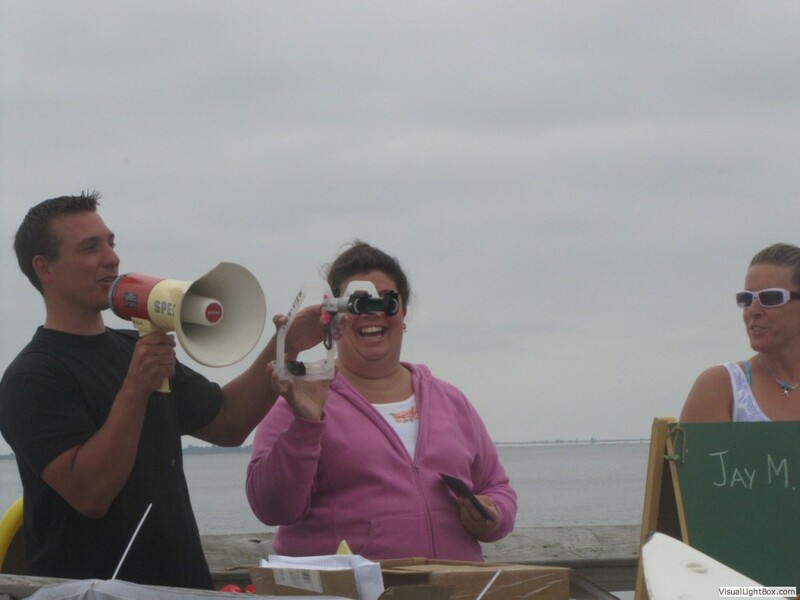 Below are a few pictures from previous East Coast Windsurfing Festivals in 2011 and 2012 in Long Island. 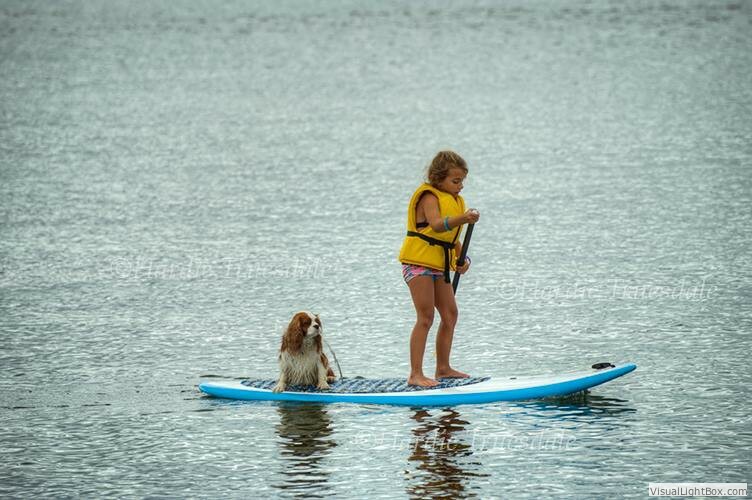 For more pictures, visit this gallery on Flickr, or check out the blog entries.